Reservations Consultants answer customer telephone reservation enquiries, check availability, take reservations, process confirmations, sell vouchers and promote Mangwanani’s venues and services. • Know and understand all of Mangwanani Group’s packages, specials, venues, collection points etc. • follow up client calls with clerical duties, including faxing, emailing, printing and liaising with other departments. • Arrange any package extras, gowns or slippers, cakes, flowers, hotel reservations. • Have excellent interpersonal skills to develop a relationship with clients over the phone. • Previous experience: may look for applicants with prior customer service or call center experience but is often an entry-level position. Looking for a Junior Boutique Spa Manager to ensure the smooth running of the Mangwanani Spa at THE CULLINAN. They will be responsible for overseeing the day to day operations, instilling and enforcing excellent guest service standards and ensuring an unforgettable spa experience every day. Additionally, they must ensure that the staff has the training they need to perform all services and to assure the staff operates with peak efficiency through coordination, communication and cooperation. The vision and philosophy of company must be upheld, in particular maintaining the utmost professional standards with all treatments and services. Oversee the operation of The Spa to ensure achievement of sales goals, business objectives and spa profitability. Responsible for inventory management and control for products and equipment and supplies. Train, review and evaluate employee performance on a regular basis, maintain detailed records on personnel issues, implement correction plans when necessary and participate in termination proceedings as needed. Responsible for loading all sales onto Lotus Notes on a daily basis and must ensure that the sales balance. Handle customer complaints and facilitate guest liaison. Flexible work schedule including evenings, weekends and holidays. 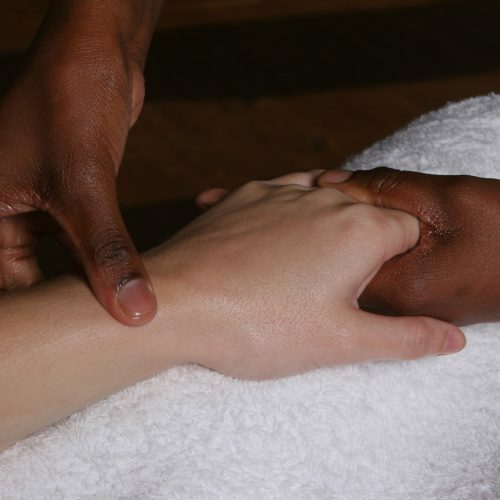 Maintain cooperation and teamwork in the spa, placing a high emphasis on customer service and satisfaction. Collect all the Daily reports, and compile a weekly Report for Management. Hold regular staff meetings to keep staff up to date on all aspects of the Spa’s operation. Maintain a professional relationship with suppliers and providers. Ensure compliance of the Spa Operations manual. Must be passionate, have excellent organization skills, great leadership skills, and has the ability to inspire and motivate their staff to achieve industry defining standards. Must be reliable, self-motivating, commercially aware and able to drive the business as a solid leader. Must have proven and relevant management experience as well as excellent computer skills and the ability to multitask. The spa manager will be expected to maintain communication with the spa and head office on a regular basis. Must have three or more years of customer service experience.